Led by our Head Brewer Daniel Shaw, our brewing team has produced consistently outstanding beers for you to enjoy. Daniel has worked for the family for over ten years. 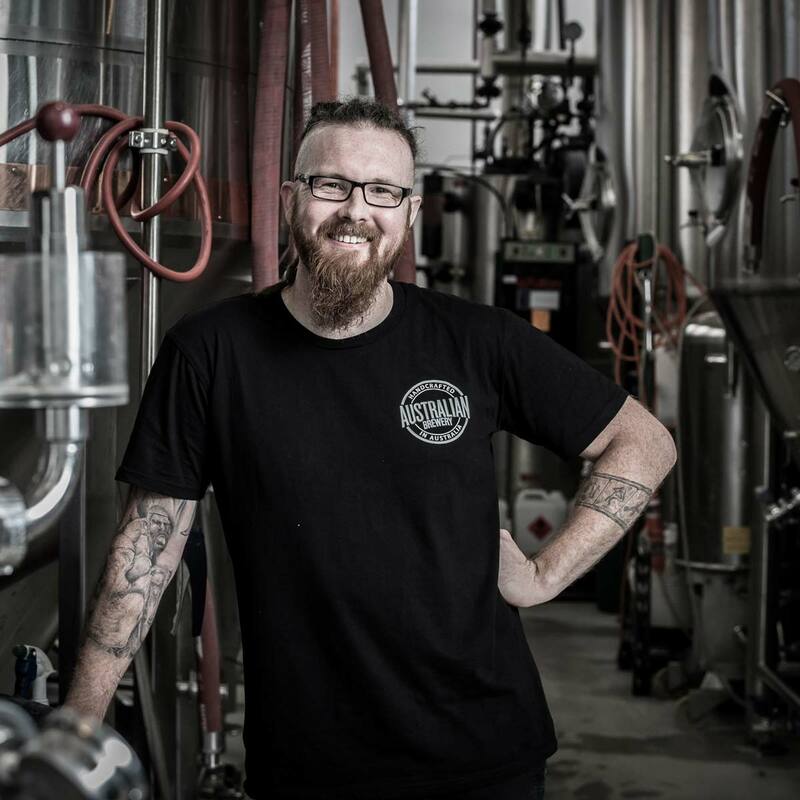 His dedication, hard work and creativity are demonstrated in every Australian Brewery beer you drink. Our team is currently riding a two-year gold medal strike rate at every awards we have entered, including both domestic and international competition. 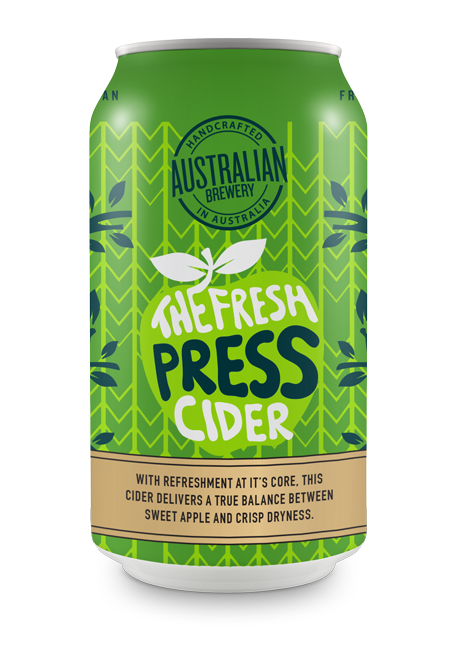 Discover more about our award winning beers and ciders below. 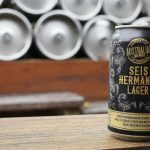 Join the conversation on Untappd. 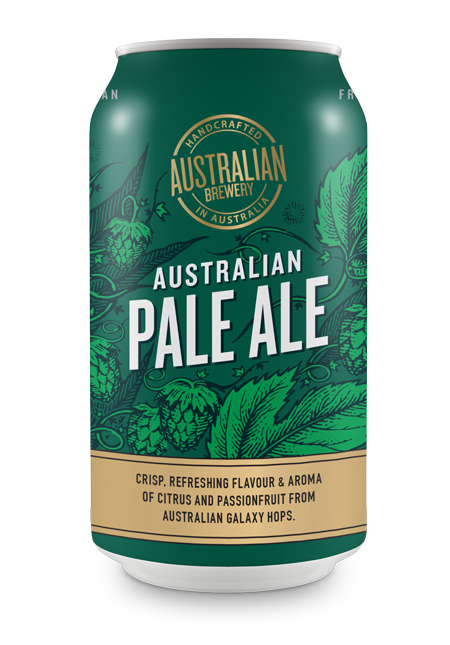 Enticing aroma, tangy NZ hop characteristics and a solid, baby bear body of light toast and sweet orange. Exactly what it sets out to be. Always great out of the tap at the brewery! Somehow both fruity and dry... cracking pilsner! 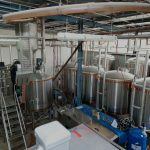 The family left the brewery in safe hands as new ownership and the existing award winning brewing team take the brand into the future. 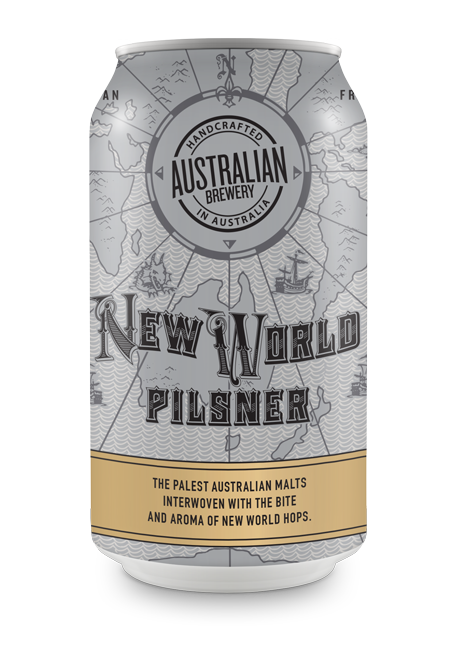 Australian Brewery has export partners in the US, China, Singapore, Canada, Hong Kong, Abu Dhabi and South Africa. 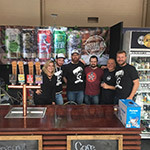 We are always looking at new markets with the right partners to share our beer with. 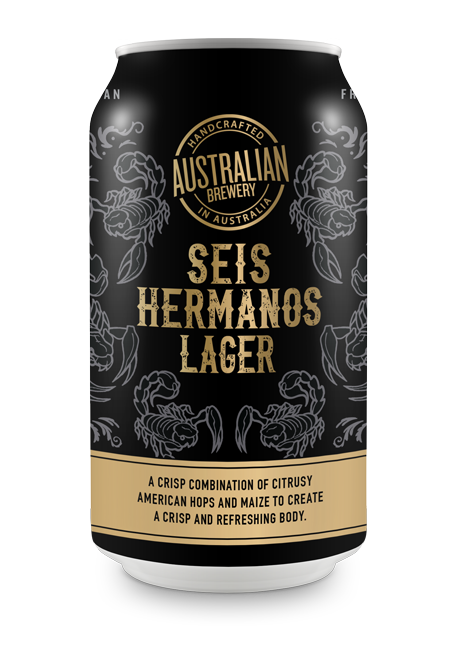 For more information about new markets or if you would like to meet our distributors in existing countries please contact us using the form on this page, or via beer@australianbrewery.com.au. 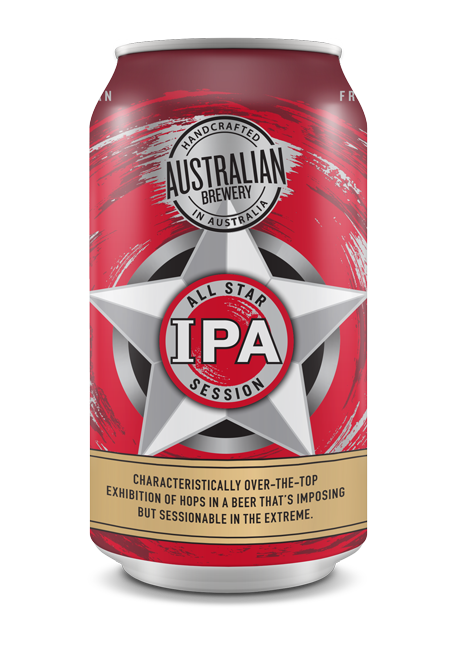 Our beers are available nationally in Australia at Dan Murphy's and First Choice Liquor, as well as many independent pubs, bars and bottleshops where good beer is sold.